Ashish Panjabi - Blogging sans Training Wheels: Pierre Cardin Hotel: Dubai, make it happen! Pierre Cardin Hotel: Dubai, make it happen! With Dubai's quest for making things the biggest, the best and having it here first, I got to thinking about how long it would be until Dubai has a Pierre Cardin Hotel, the world's first. We've already seen the Armani Hotel setup shop here and with the Versace project next to the Business Bay Bridge in full swing, Dubai's obsession with labels still seems to hold up despite the fact that we've been going through a recession. So what would the Pierre Cardin Hotel offer? Everything you can imagine would be in Pierre Cardin here, right from the uniforms the staff wear, to the furniture and the linens all over the hotel. 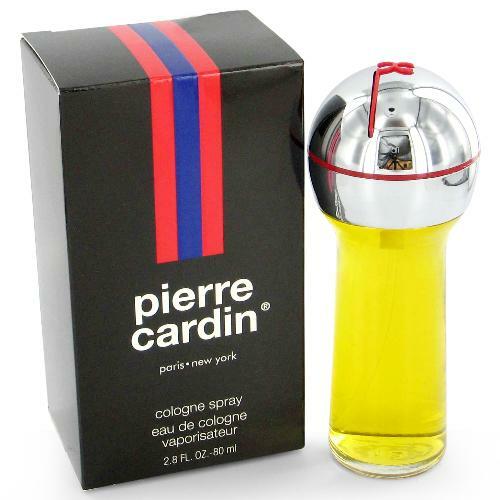 Look out for the funky Pierre Cardin logo sewn onto everything. They'll try and convince you everything is European but don't get conned. Room rates that were 70% off throughout the year would be a starter. If the Armani Deluxe rooms goes for Dhs. 2,400 on their website, this would mean the Pierre Cardin Deluxe room should cost you about Dhs. 720 per night. The rooms would also be 30% the size of a room in the Armani Hotel so be prepared to hold your stomach in if you need to move in your room as a bit of a beer belly could mean you're instantly stuck in between the furniture. If you like 100% Egyptian Cotton bedsheets, forget it, you'll only 30% Egyptian Cotton here. Same goes for the the rest of the amenities, bathtub, bath gown, etc. What if I'm hungry at the Pierre Cardin Hotel? 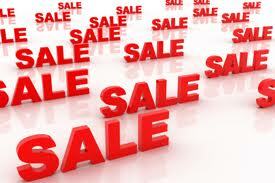 The restaurants, bars and nightclubs in the Pierre Cardin Hotel would naturally also have the have 70% off offers. How much does 70% off the price of the food reflect on the size of the portion you're getting is still out for the jury to decide on. The same goes with the quality of liquor you can expect. Grey Goose could be a bit of a stretch so expect a vodka from the outskirts of Siberia that's packaged fancily but which you've never heard of. What? No discount at the Spa? The spa in the Pierre Cardin Hotel would probably be the only part of the hotel that doesn't offer a discount but will give you 70% more time free of charge, meaning that if they charged Dhs. 1,500 for their ultimate Pierre Cardin body package that otherwise lasted 18 minutes, they would round it off to the whole hour and give you 42 minutes for free. Pierre Cardin TV, day and night. 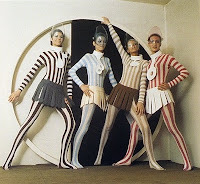 Forget Fashion TV, all you're going to get here is a Pierre Cardin fashion show on every channel. If you have a portable DVD-player, iPad or laptop with movies on them, bring it with you. Check to see the car's condition before you sit down. 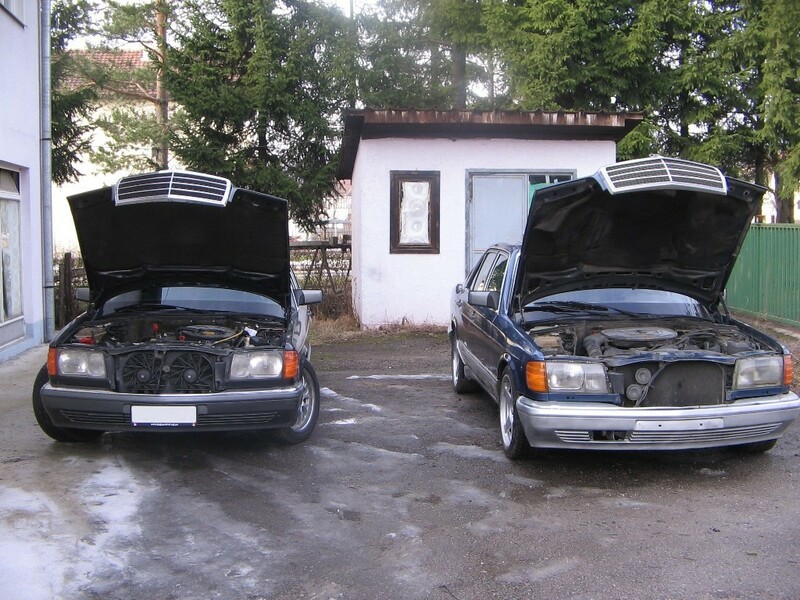 Not a problem, with their fleet of Mercedes Benz cars from the early 1990's, you'll have an interesting ride back to your hotel. The air-conditioning may not always work, the seats may be worn out, but you can't deny the fact that they picked you up in a Mercedes-Benz. Be careful also about drinking the water that's kept int he car because even though the water bottles have the Pierre Cardin logo on them, they do smell a lot like Dubai tap water. Where would the Pierre Cardin Hotel be located? Chances are, everywhere. They would open up a chain of hotels and a Pierre Cardin Hotel would pop up attached to every mall in Dubai before invading Abu Dhabi, Al Ain, Shajah and Ajman, before eventually finding their way up north to Ras Al Khaimah which'll probably have the first Pierre Cardin Luxury Beach Resort. The Pierre Cardin Hotel would have the first mover advantage knowing that a series of Ted Lapidus and Daniel Hechter could open up at any time and eat into their 70% throughout the year market. The next time you're at a Dubai hotel and feel you're getting ripped off, know in your mind, you could always end up at a Pierre Cardin Hotel instead. Be happy where you are, put up with their attitude, burn a hole in your pocket and thank yourself you aren't in a Pierre Cardin Hotel. Murder by Cricket: Part 2? I hope not.